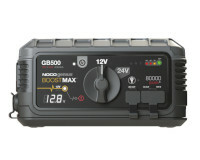 NOCO GB50 1500A is an ultra-safe, ultra-compact, rugged, and portable lithium-ion jump starter. 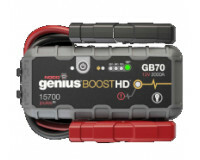 Features spark proof technology and reverse polarity protection. 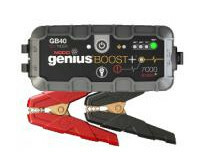 Instantly jump starts most single-battery applications, up to 30 times on a single charge. 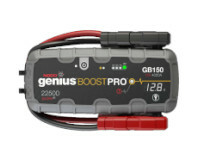 Ideal for a wide range of vehicles including small diesel cars, trucks and engines up to 7.0L Gas and 4.5L Diesel. Protects against reverse polarity, sparks, over-charging, over-current, open-circuits and over-heating. 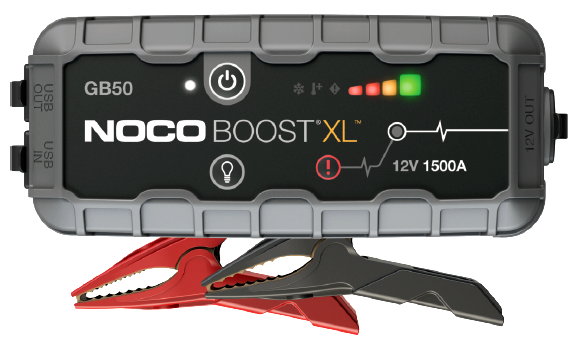 Full power to jump start a vehicle up to 30 times in one charge. 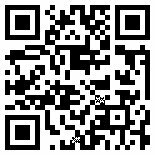 Recharges virtually any USB device(smartphones, tablets. 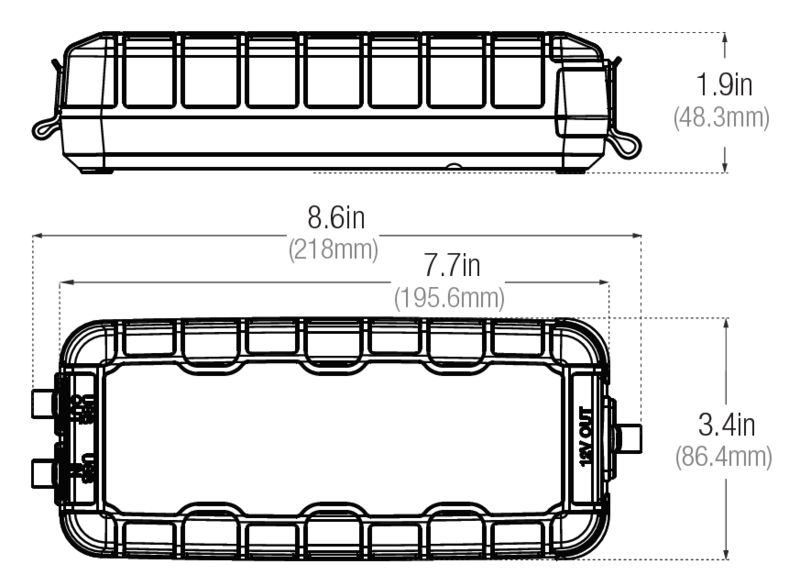 Recharges the unit from any USB port or 12V charger included. Ultra-bright dual LED flashlight for visibility and with 7 modes, including SOS and emergency strobe.